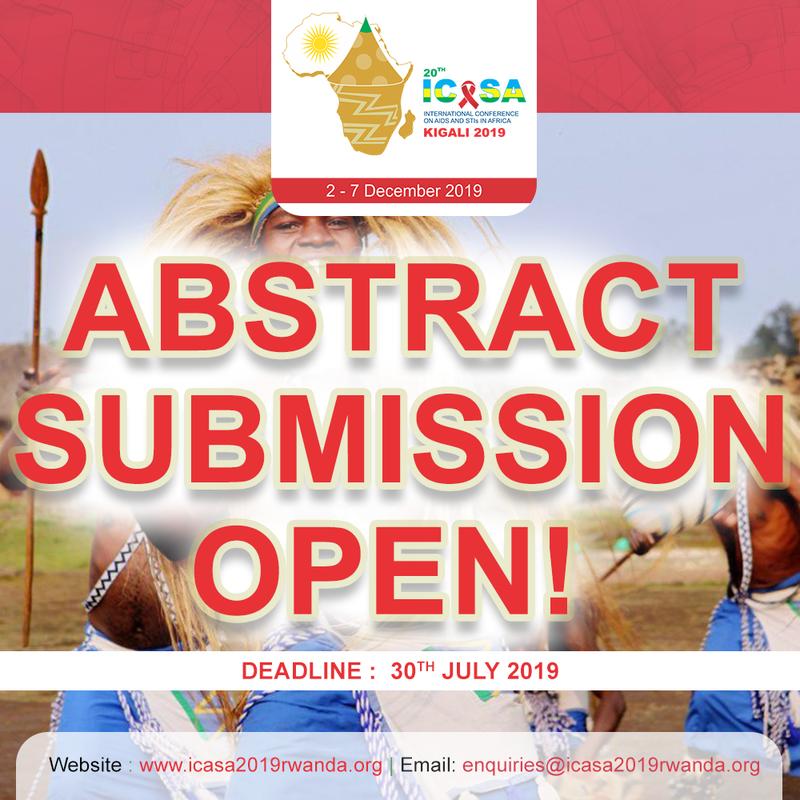 The success of ICASA 2019 depends heavily on the support of volunteers between 150 and 200 working with ICASA during the week of 2 – 7 December 2019. 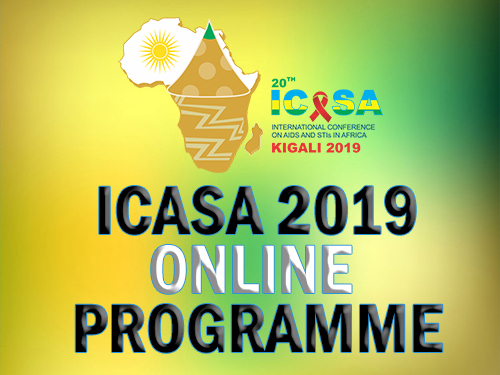 Volunteers will have free access to conference sessions when not on duty, a lunch each working day and they will also receive a Certificate of Appreciation. 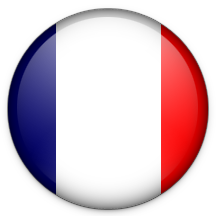 To volunteer you must be at least 18 years old (as of 2nd December 2019), have a good level of English/French and be available for at least three half-day shifts. 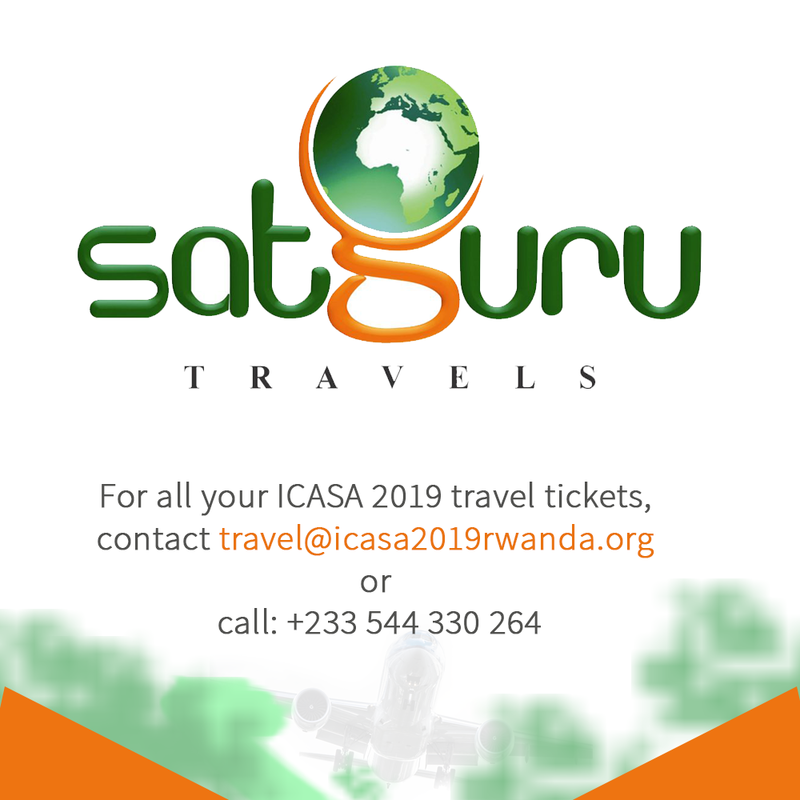 Volunteers who can commit to more than 7 shifts from 2nd to 7th December, 2019 will be prioritized. 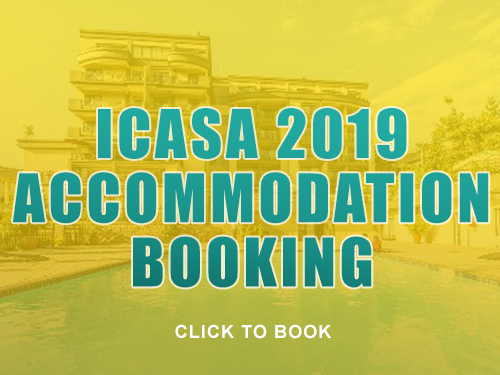 Please see the ICASA 2019 Volunteer Potential Accommodation file for a suggested list of potential accommodation for volunteers at ICASA 2019. 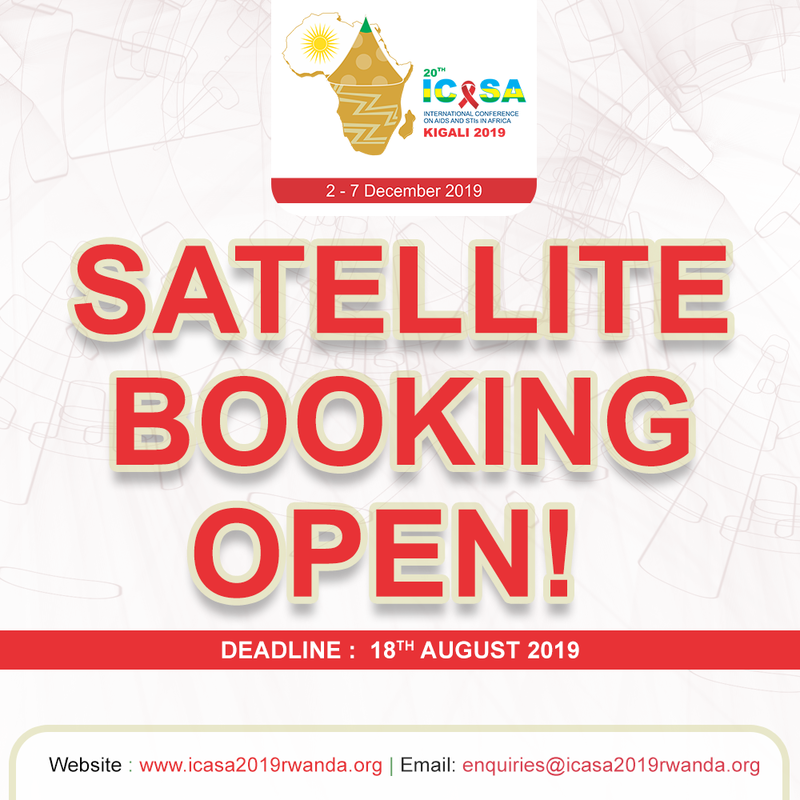 The ICASA 2019 Volunteer Department provides this only as an indication and guide; it is not exhaustive and may be subject to change and availability. 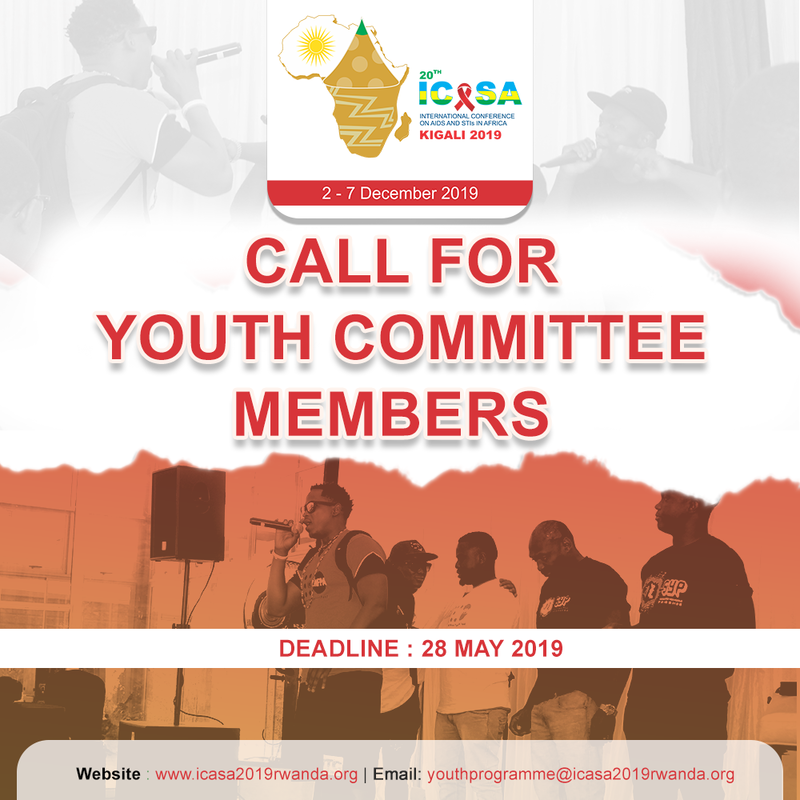 The ICASA 2019 Volunteer Department unfortunately cannot provide any assistance with accommodation. 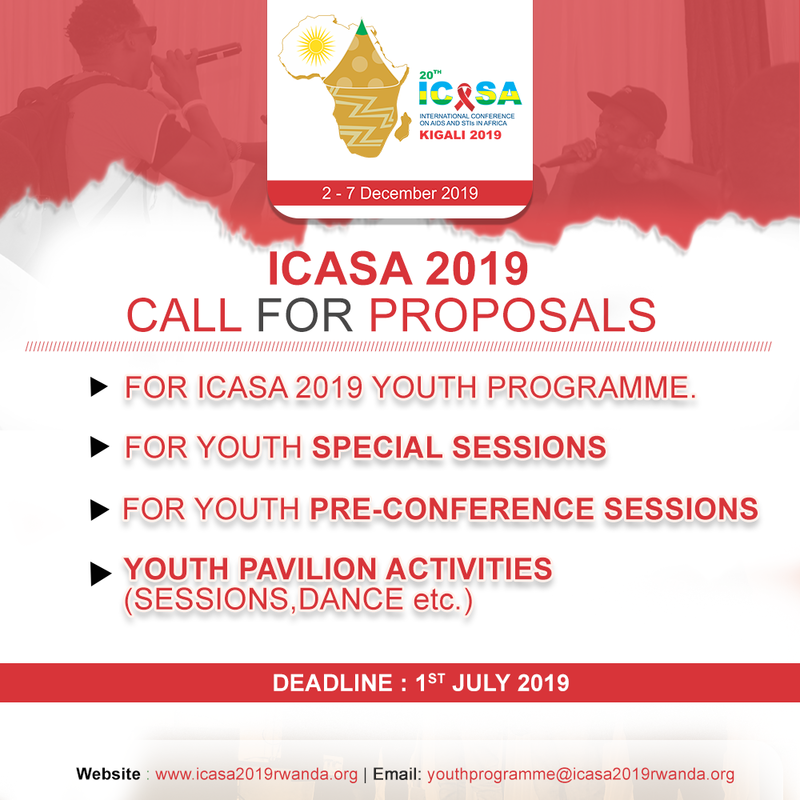 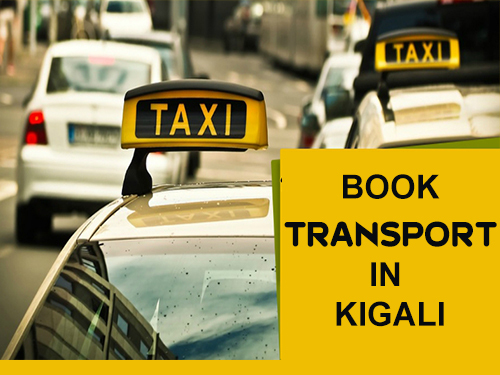 Persons from countries other than Rwanda seeking to volunteer at ICASA 2019 will be required to meet Rwanda customs and immigration requirements for visitors.